Wales should become the first “Nation of Sanctuary” for asylum seekers and refugees. “The constant news cycle of images and stories of people escaping war and persecution in Syria, Iraq and other countries brings home the tragedy of current world events, and the stories people have told us during this inquiry have been both harrowing and distressing, but ultimately inspiring. The report calls for further action on and an updated and improved “strategic approach”, through reviewing the Refugee and Asylum Seeker Delivery Plan. The committee has entitled the report, “I used to be someone”, a phrase, the committee was told, which is often used by refugees and asylum seekers. Let the Welsh pay for it then. The Welsh are already highly subsidised. What rot. At the end of WWII there were millions displaced by Stalin on a scale hopefully never to be repeated. Whole nations were rearranged. Maybe those don’t count because they were done by the Left. Then we can add on all those displaced in Asia by the Japanese, and in Western Europe at the same time. Today we have a war in Syria, Sudan and some minor conflicts in Africa. There’s no way that the displacement matches that of WWII, unless you count voluntary displacement. How to turn Wales even more into a dump. 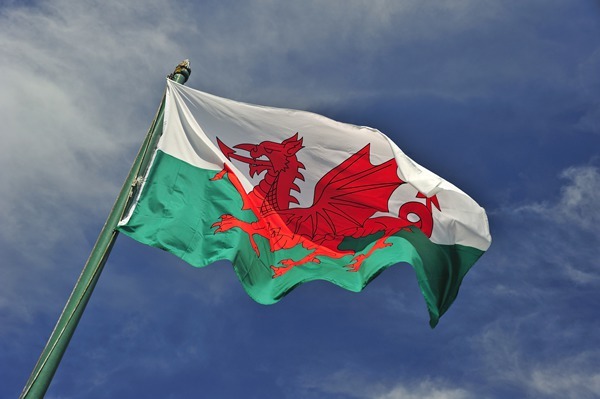 I can assure you that the Welsh do not want this – and Plaid and Labour are utter lunatics to even consider this proposal – are Labour and Plaid intending to build some sort of wall in between Wales and the rest of the UK ? How does Labour and Plaid propose to keep these potential terrorists who have been rejected elsewhere from entering England, Scotland, Ireland?